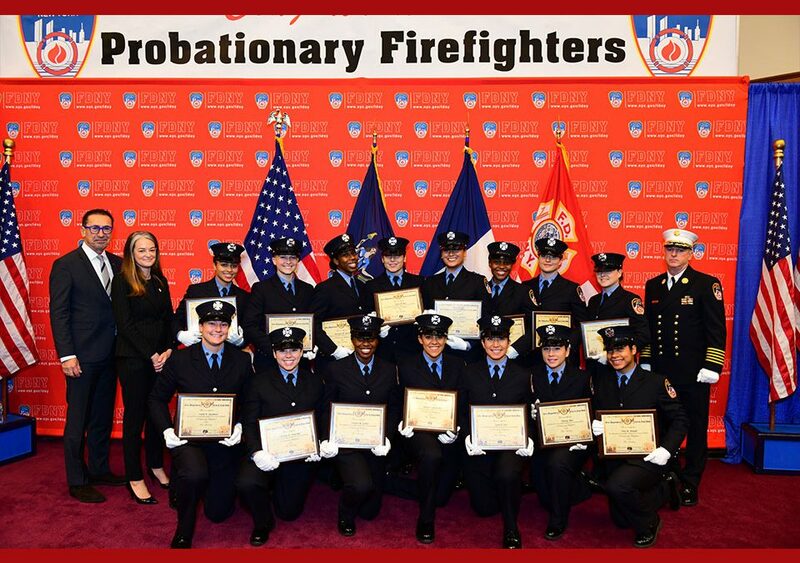 Fifteen women Probationary Firefighters made history in the FDNY on Oct. 19 when they graduated from the Academy. 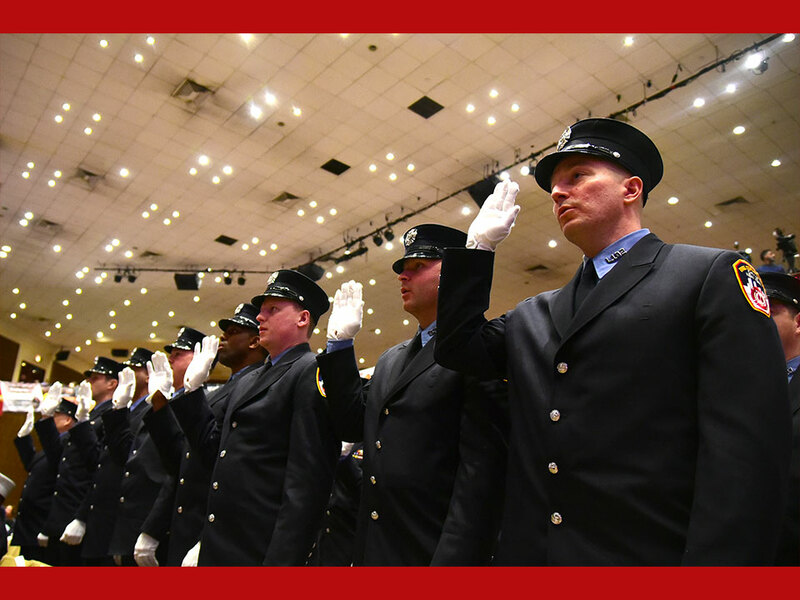 O n Friday, October 19th, Fire Commissioner Daniel A. Nigro presided over the graduation ceremony for 291 Probationary Firefighters. There are 15 women in the class, the second largest group of female Firefighters to ever graduate from the Fire Academy in a single class. 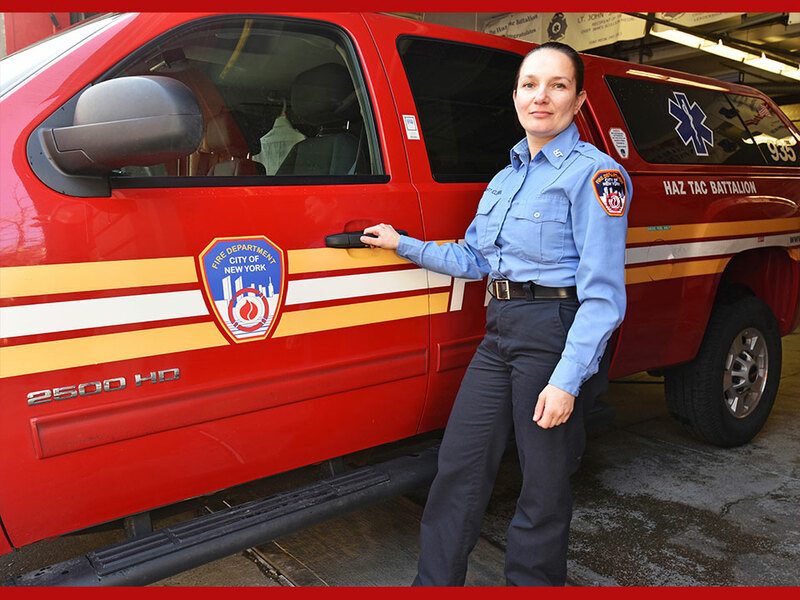 This brings the total number of female Firefighters to 87 – the highest total in FDNY history. People of color also comprise 42.27% of the 291 graduating Probationary Firefighters – 23.37% identify as Hispanic, 14.09% as African-American, and 4.81% as Asian-American/Pacific Islander. 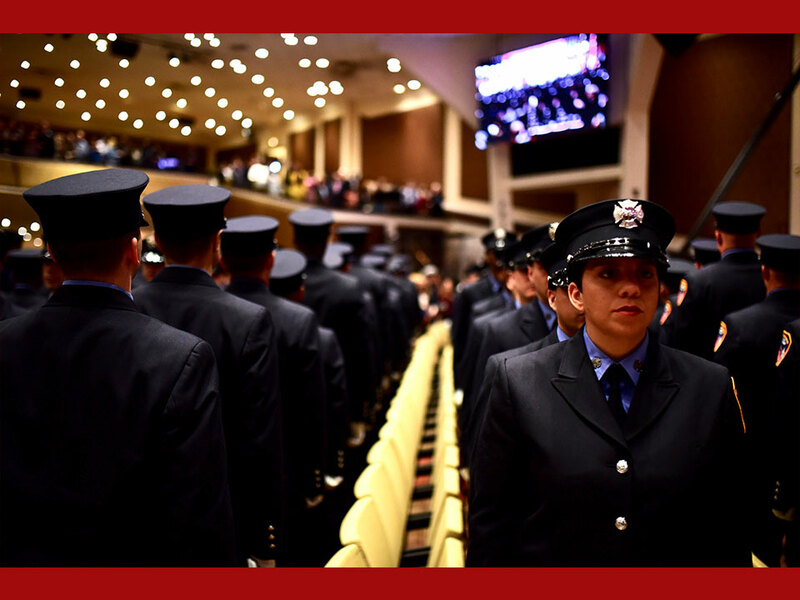 Eight Youth Workforce Development alumni members also graduated from the Fire Academy on Oct. 19, the largest group ever in Department history. “Anyone who believes they can’t have this profession because of their gender needs to reevaluate their mentality. We live in a time where we can do anything. With heart, determination, and a strong mind, it will all fall into place,” said Probationary Firefighter Chris Arnaud, one of the 15 history makers who also served as a Squad Leader during the 18-week Academy. 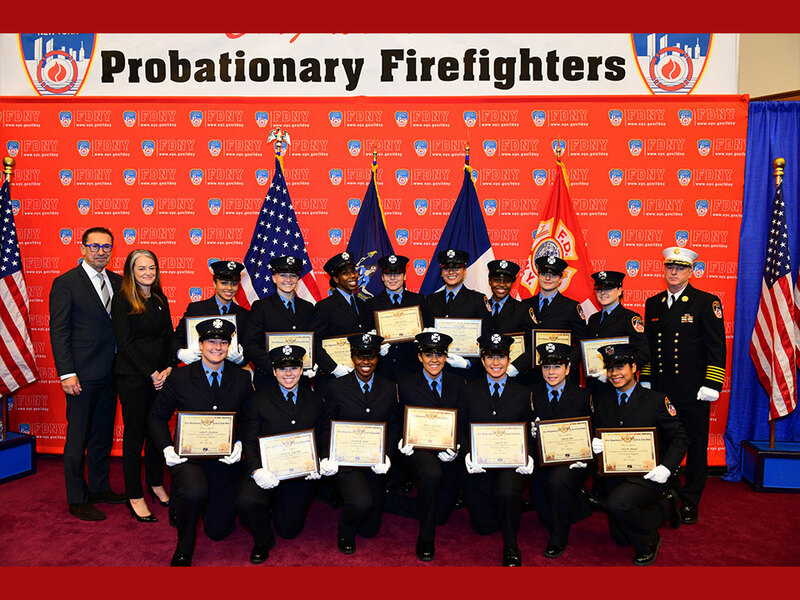 In addition, this class includes eight FDNY Youth Workforce Development alumni members, the largest group to graduate at once from the Fire Academy in Department history. 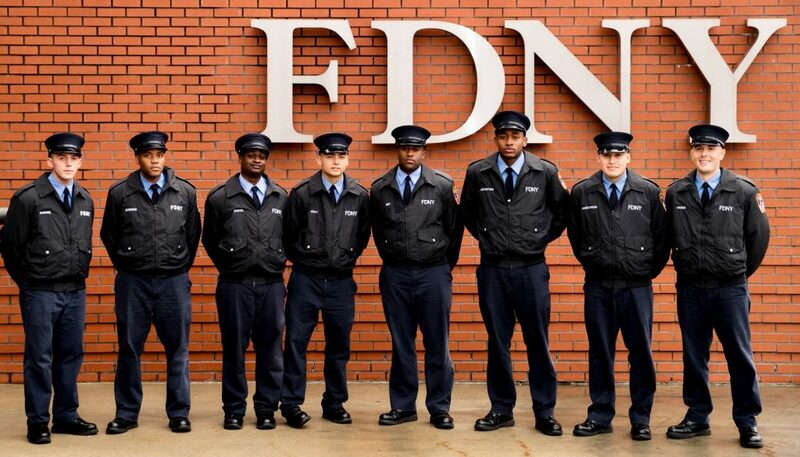 Five of the “Probies” attended the FDNY Captain Vernon A. Richard High School for Fire and Life Safety, while three of them, including Valedictorian Andrew McShane, are former FDNY Explorers. “I worked very hard to be Valedictorian. It took a lot of studying and a lot of time. My father is Firefighter Brian McShane, Ladder 25. Growing up, I wanted to be just like him. I was also in the FDNY Exploring Program and would go visit firehouses and get to see everything up close. They were so inspiring and that program was very beneficial,” McShane said. View more photos from this historical ceremony here. Learn more about these history makers here.